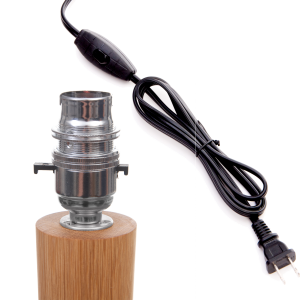 Whenever we see and order come in from continental Australisia we ensure that each lamp is electrically wired to work in your country. In short this means we use an Brass bayonet fitting and a black 3 pin Australian/New zealand plug. When ordering you will be given a dropdown box to choose your lamp configuration. 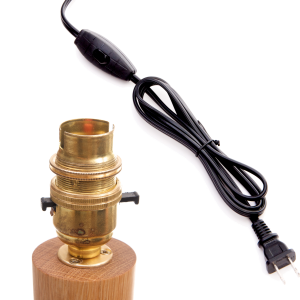 Switched brass bayonet lampholder and black 3 pin plug. Switched Chrome bayonet lampholder and black 3 pin plug.